Although it is a bit rare to see a boot company attempting to take advantage of a relatively non-sporting holiday, Umbro isn’t your average boot company. With February 14th firmly in their calendar, the double diamond has dropped a fantastic new toy for any and all boot fans. Look out world…Umbro is bringing the love this year. 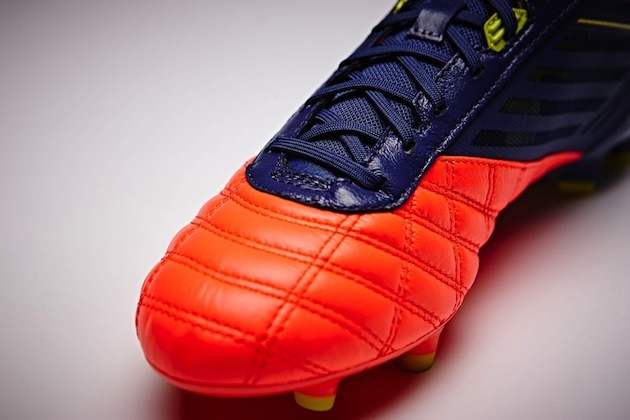 The biggest gift that Umbro brought to us this Valentines Day is the introduction of a brand new boot: the Medusae. With the Speciali as their classic/heritage boot, the Velocita 2.0 as their speed boot, and the UX-2 as their power boot, the Medusae is meant to be the double diamond’s control boot fused with speed boot stylings. 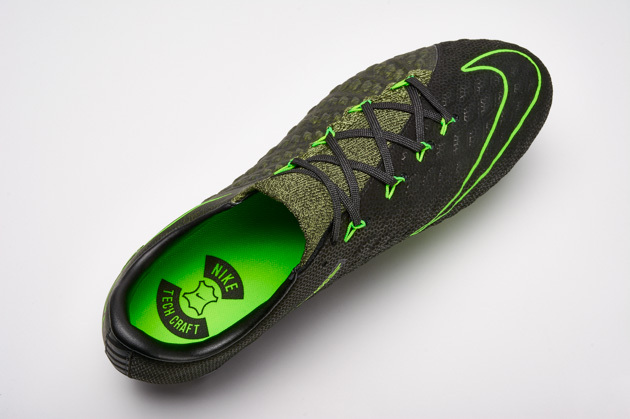 A synthetic midfoot and heel connect to a kangaroo leather forefoot to provide ultimate feel and control on the ball. Umbro’s mainstay A-Frame sits underneath the mesh/synthetic midfoot and completes the upper. 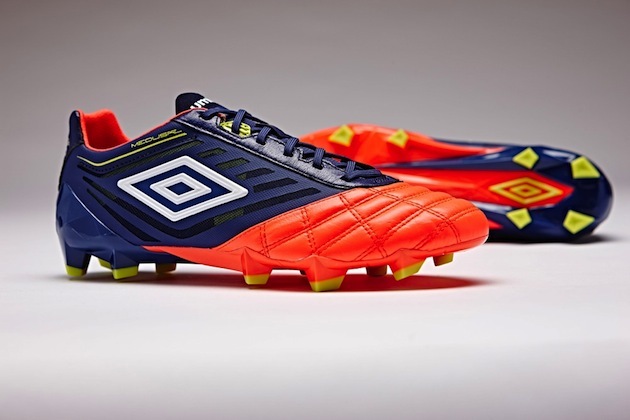 The entire upper is a new creation, but Umbro has taken the build and set it down on the Velocita’s soleplate. An extremely flexible set-up with a mix of various stud shapes, the soleplate finishes up the Medusae to let it have a blend of great touch and lightweight zip. Everything that Umbro has put forth in the last year has turned some serious heads, and anyone willing to take a chance on the brand has found themselves immediately impressed and surprised. We think the Medusae will probably follow the same pattern, and will give Umbro a superb platform to become one of the top brands in 2016. 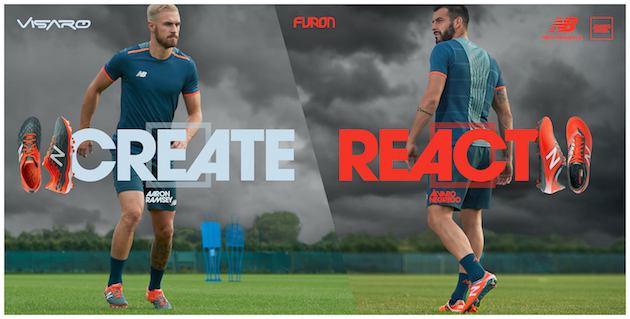 Not only have they brought their boots into the future, but Umbro is also trying to dominate on the advertising front. For the Medusae, Umbro had famed magician Ben Hanlin surprising shoppers in a London boot shop. It’s a wealth of fun that showcases Umbro’s odd side AND their newest show-stopper. Umbro hasn’t just survived since getting dropped by Nike, but, instead, they have certainly thrived. The only thing keeping the double diamond from challenging the bigger brands is time and players giving the boots a chance. Keep an eye out for the Medusae to start popping up on pitches across Europe and even a few local match-ups. 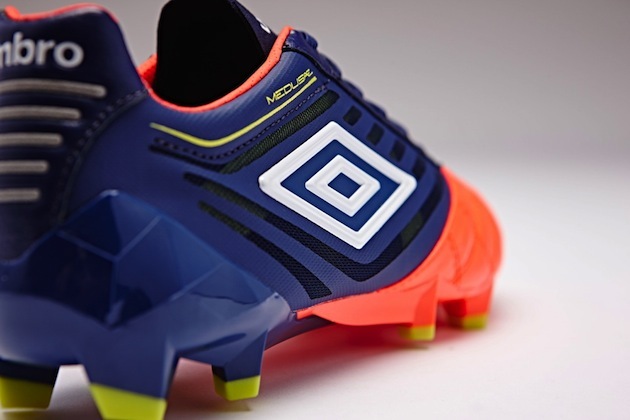 Umbro is making waves in 2016 (and, it’s only February!). 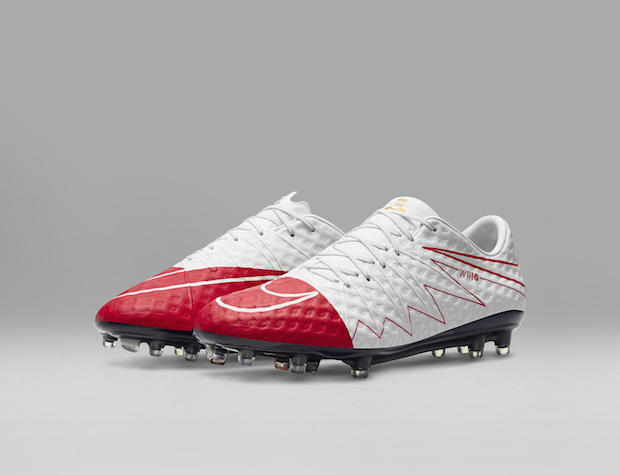 Look out for several Umbro players, most notably NYCFC’s Mix Diskerud, to start rocking the Medusae on a regular basis.